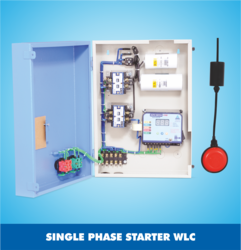 Our product range includes a wide range of niagara super star water control equipment, water level controller, sub master starter (wlc), niagara 3010 gsm water control equipment, three phase dol starter with wcl and single phase starter wlc. 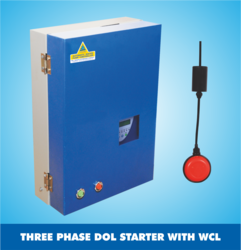 Being a client-oriented organization, we are instrumental in offering Water Level Controller. Fully automatic, maintenance free magnetic level sensor ensures permanent trouble free automation. 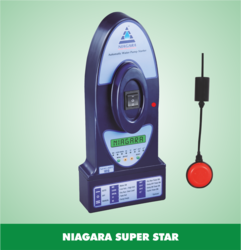 These controllers are designed to use in residential, industrial and commercial sectors to precisely monitor, control and maintain the level of water. 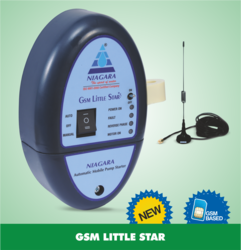 It is designed to reduce any possibility of leakage and gives an excellent performance. 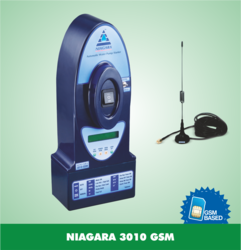 This offered range is reliable and can be availed at market leading prices. lDry run/ over load Protection. lDry run Restart Timer Facility. 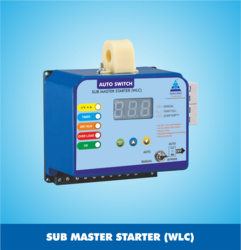 Looking for Water Level Controller ?